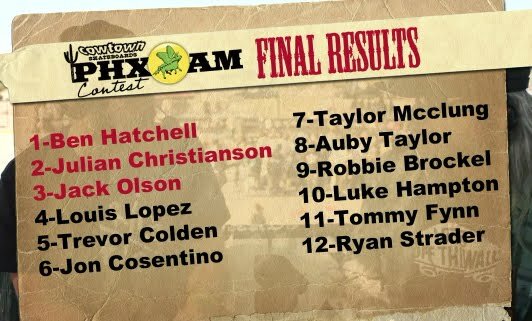 The PHXAM contest that took place over the week-end ath Phoenix Arizona is a wrap. It was very hot during the week-end in Phoenix with temperature soaring at 95. 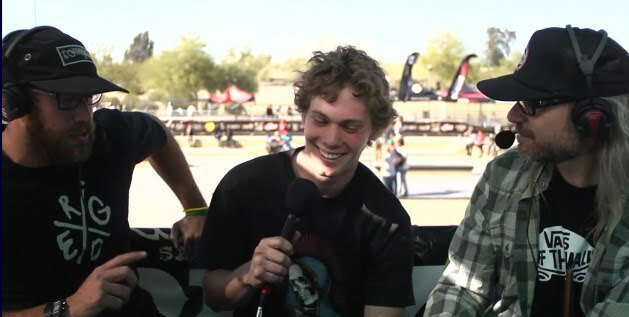 Ben Hatchell was the winner last year in a terrain that he certainly loves, full of vert, ramps, bowls, trannies and everything in between. The king of all-terrain skateboarding did it again this year. God save the Hatch! !